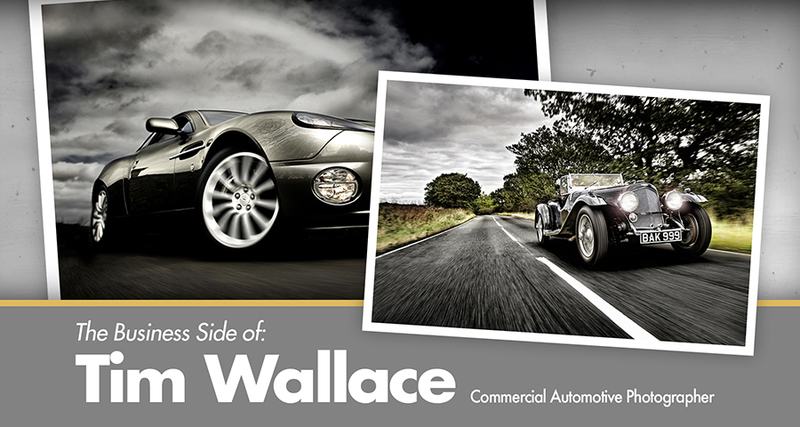 In the US Scott Kelby described Tim recently as one of the most influential car photographers in the World today and Tim was recently invited back to the US by Kelby following the success of our online photography and photoshop training class videos that we recorded for the Kelby Group back in 2012. Today the first of those new videos was released which is a 1h 20min in-depth interview that he recored whilst in the US with TV Host Mia McCormick. 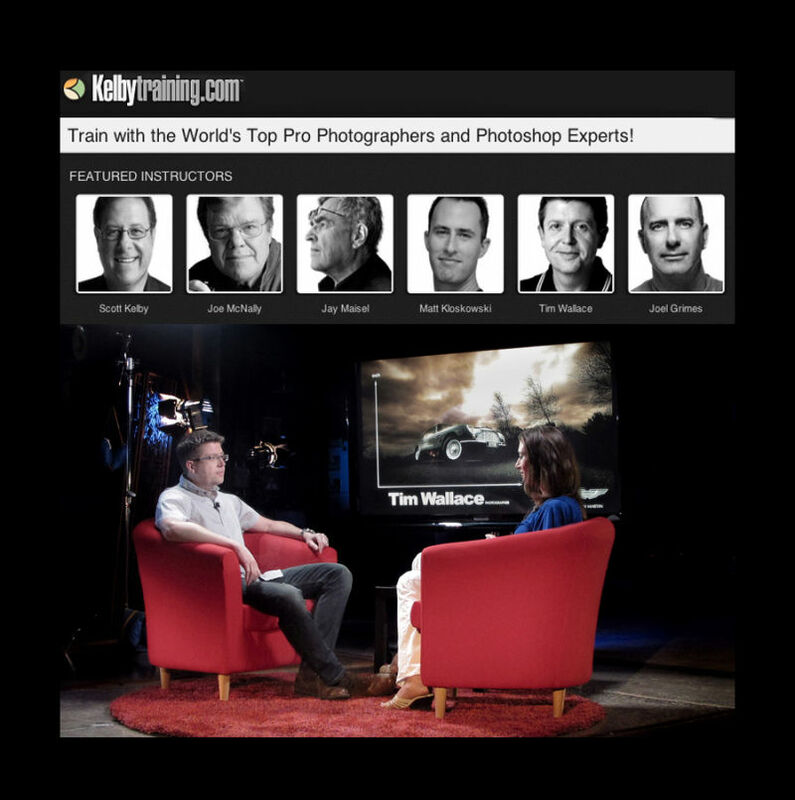 He is now a regular guest at Kelby and continues to build on the catalogue of training videos available through his dedicated area on the Kelby site where he is one of the 8 featured instructors in the World alongside some of the biggest names in the photography today such as Joe McNally and Jay Maisel. Check out the new interview here right now. Working closely with their filming and production crew produced a brand new series of video tutorials have been produced that cover subjects such as the aspects of the lighting cars with limited equipment, complex multiple pro lighting setups for shooting motorbikes as well as a special class that Tim shot with Scott himself taking him through lighting a car interior using pro heads step by step, all of these classes also include the post production element in Photoshop as Tim takes you through to the final image. 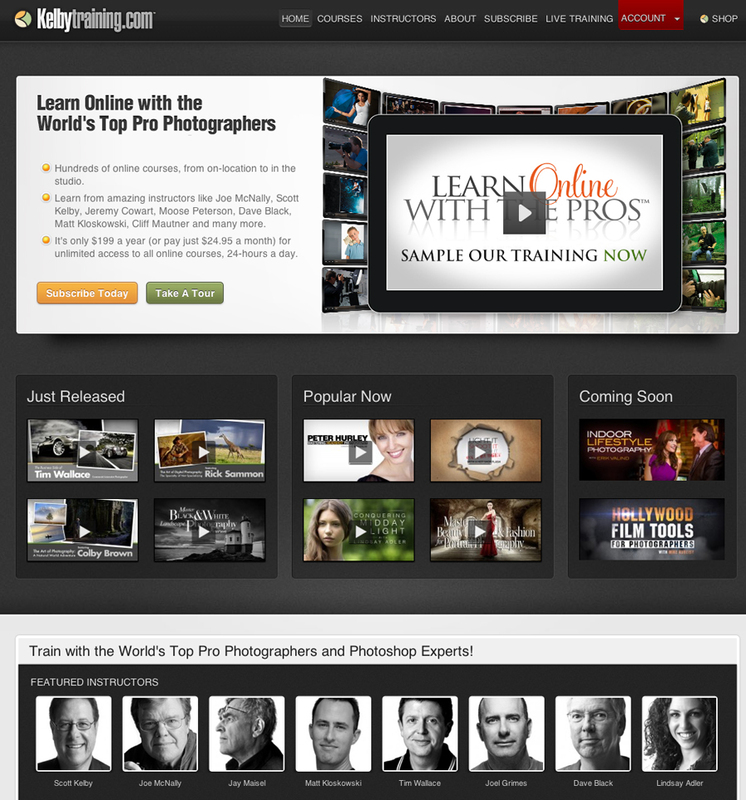 You can also find 2 in depth interviews lasting over 1 hour each with Tim talking about the business side of the industry from setting up and first things to think about, through to client strategies and effective quoting as well as a second 1 hour video interview where Tim talks about what inspires him today and talks through the journey that led him to where he is today. 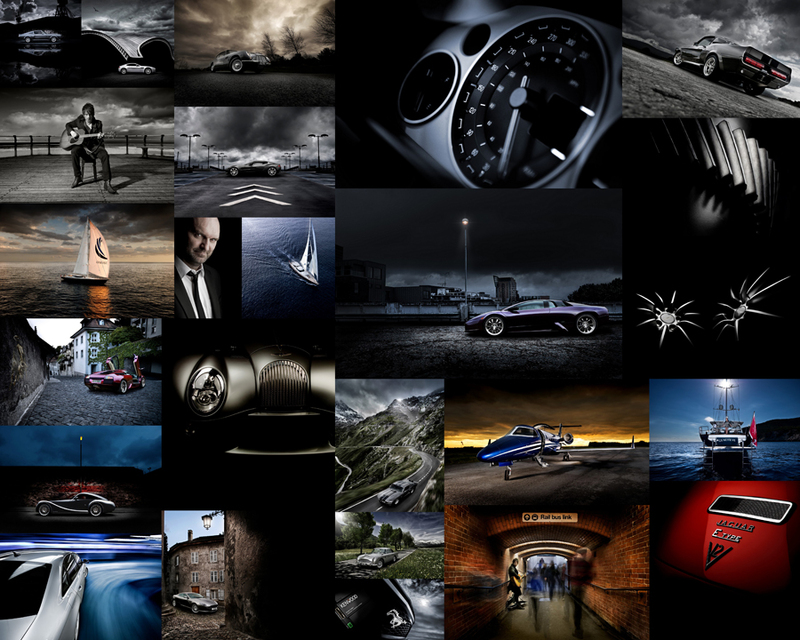 If you would like to watch how we worked with these cars and made the best use of our lighting then please join us online at Kelby Training where you can review and enjoy all 7 video classes, each of which is around a 1 hour in duration.